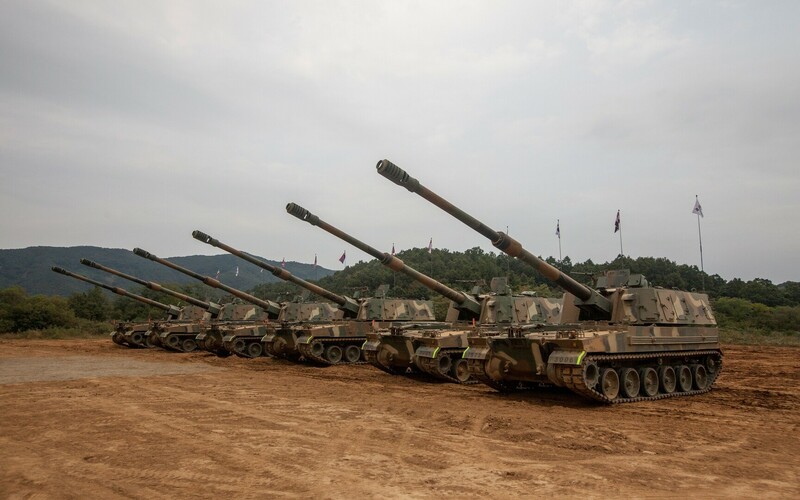 The Center for Defense Investment has asked the government of South Korea for a price offer for K9 Thunder self-propelled howitzers. It expects a response by mid-October this year. Priit Soosaar, head of the center’s department of procurements, told BNS on Wednesday that they had held preliminary negotiations in collaboration with the Ministry of Defence as well as the Estonian Defence Forces (EDF) on the precise technical specifications of the howitzers, training, and a prospective procurement. 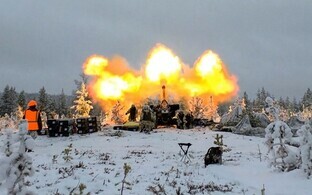 Beyond that, consultations had been held with officials from Finland, as Estonia intends to acquire its new howitzer alongside Finland, who have opted for the same type. The government has now submitted a request to South Korea to prepare a price offer for 12 K9 Thunder howitzers to equip one EDF artillery battalion. 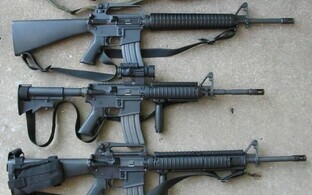 The government is also pursuing an option for the purchase of 12 more to arm a second battalion. The South Korean offer is expected in mid-October. 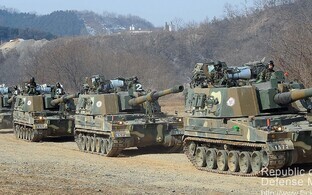 The Korean-made K9 Thunder howitzer will replace the 155-millimeter towed howitzers used by the EDF at present. The K9 is manufactured by Hanwha Techwin Co. 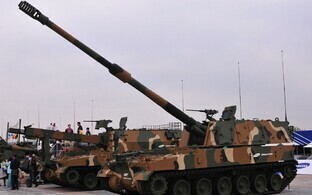 Serial production of the howitzer started in 1999. A K9 weighs 47 tons and has a maximum speed of 65 km/h. It has a range of 40 kilometers and is operated by a crew of five. 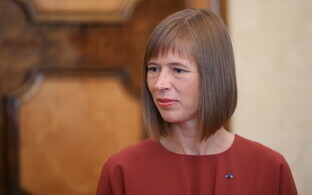 Finland is also planning to procure the K9 Thunder and suggested last year that Estonia could join the preparations for the purchase.